Priyanka Chopra has a good sense of humor when it comes to jokes about her over-the-top, five-day wedding celebration. On Tuesday, she sat down with her Isn’t It Romantic costar Rebel Wilson and The Late Late Show host James Corden, and talk naturally turned to her recent wedding to singer-heartthrob Nick Jonas. “That’s a lot of pressure,” Corden quipped. Late last month, Chopra was on the Ellen DeGeneres Show, where she explained that despite the extravagant weekend that she and Jonas whipped together in two months, her mother was left wanting more. The pair married in a Western ceremony in Mumbai, India, on Dec. 1 and then exchanged vows in a Hindu ceremony the next day. A few of the pre-ceremony rituals they hosted included the Mehendi party, the Sangeet, and a Bidaii. Check out Priyanka’s wedding registry and start your own here. 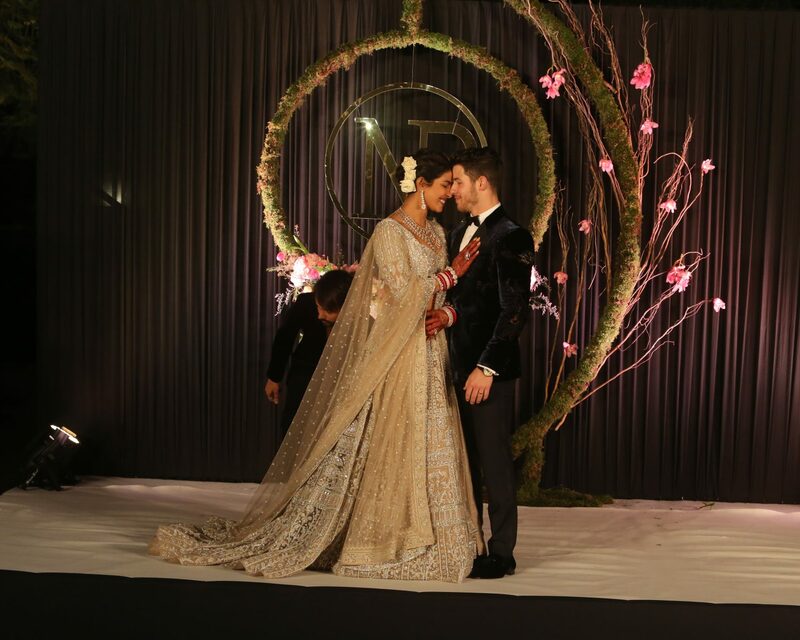 Be the first to comment on "Priyanka Chopra Jokes She Had “32” Wedding Ceremonies With Nick Jonas"